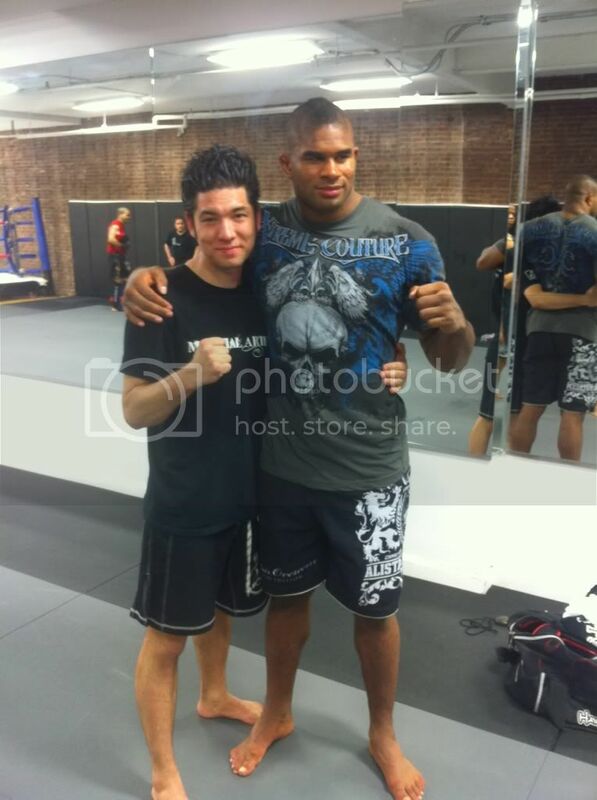 Heavyweight Champ, Alistair Overeem comes to Anderson’s Martial Arts after his win at the Strikeforce Heavyweight Grand Prix this past Saturday! He will be hanging out with students and signing autographs from 8:00-9:00 pm on Thursday. ALL students & non-students are welcome to come in and take full advantage of meeting the Champ, taking pictures, and getting autographs!